use of only high-quality raw materials as input for our operations. 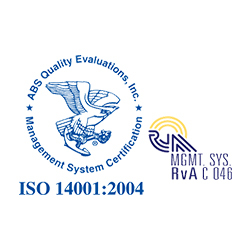 implementation of rigorous quality-control systems. All products, including reinforcing bars, are manufactured from selected raw materials with defined chemical compositions pre-tested for quality at different stages of the production cycle. 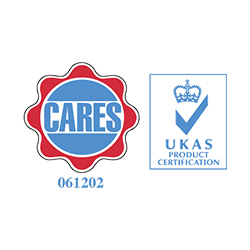 We have long-term contracts with our suppliers for key raw materials that allow uninterrupted operations in our manufacturing facilities.Inspections of samples are conducted throughout the manufacturing process, with‘sample testing’ of output performed to ensure compliance with quality standards and customer requirements. Qatar Steel also uses sophisticated quality-control laboratories to ensure delivery of high-quality products. 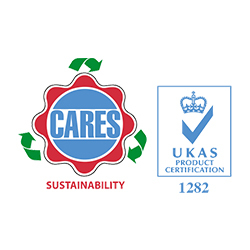 Our labs are ISO17025 accredited, and are equipped with modern computerised testing and analytical instruments, including chemical testing analysers and mechanical testing machines. Use of stringent quality-control systems qualifies Qatar Steel for several international management systems and certifications, listed below. BS EN ISO 9001:2008 Quality Management System One of the world’s most respected quality frameworks, implemented at Qatar Steel in order to effectively manage and meet customers’ requirements and achieve improved customer satisfaction, staff motivation, and continual improvements. Qatar Steel has maintained its quality certification since 1995. The manufacturers’ management system as defined by BS EN ISO 9001. 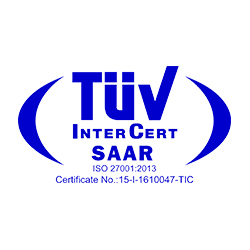 Full requirements of the relevant product standards. Control of the manufacturing process to produce a consistent level of compliance. 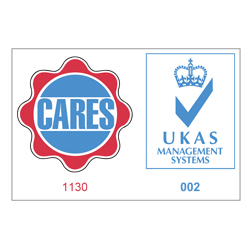 Qatar Steel has maintained compliance with the CARES Quality and Operations Assessment Schedule since 2006. 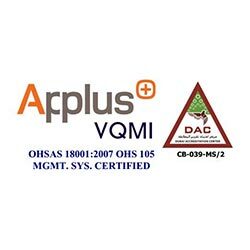 ISO/IEC 17025: 2005 Laboratory Accreditation This certification was attained in 2014. 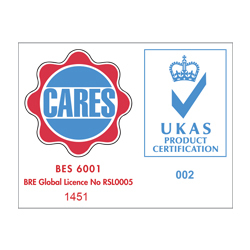 It specifies the general requirements for competence in carrying out tests and/or calibrations, including sampling. 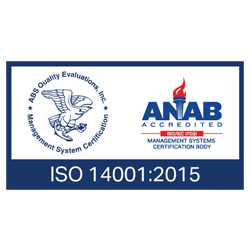 The accreditation covers testing and calibration performed using standard methods,non-standard methods, and laboratory-developed methods, and is designed for development of laboratory management systems for quality, administrative, and technical operations. 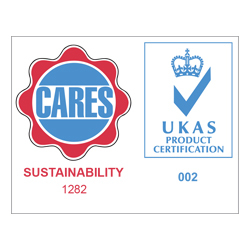 UK CARES Product Certification CARES Product Certification was developed to meet the needs of customers using steel products for the reinforcement of concrete. CARES has acquired extensive experience in designing and operating certification schemes which cater to the reinforced concrete industry. Saudi Standards, Metrology and Quality Organization (SASO) By attaining this certificate, Qatar Steel has ensured that its products meet SASO standards and can be exported to the Saudi market. Dubai Central Laboratory The Dubai Central Laboratory was established in 1997, guided by a simple objective: ‘Enhancement of Quality of Life in Dubai’. Qatar Steel ensures that its products are aligned with the standards (BS 4449:2005B500B & ISO 6935-2:2007 B500B-R) and can be exported to the Dubai market. 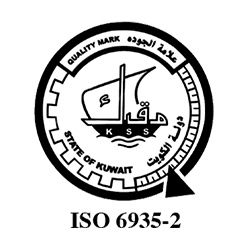 KUCAS certificate Qatar Steel holds product certification from Kuwaiti Public Authority for Industry which enables the product to be exported in Kuwait market and ensures the quality of product meets the standard requirements.